Check the details below for more information. For enquiries please feel free to tap / click on the red buttons at the side of the screen or click on the green enquiry button. Are your window handles broken, seized, or loose? If they are, your windows are left vulnerable to burglars. 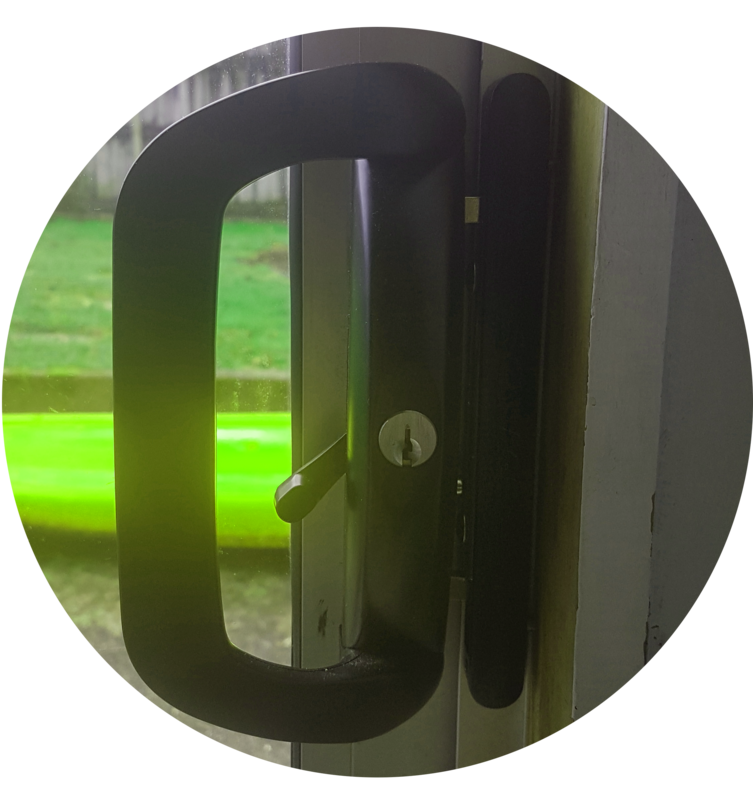 Around 60% of burglaries occur through a forced window as the point of entry. We can supply and install modern window handles to all types of aluminium windows. 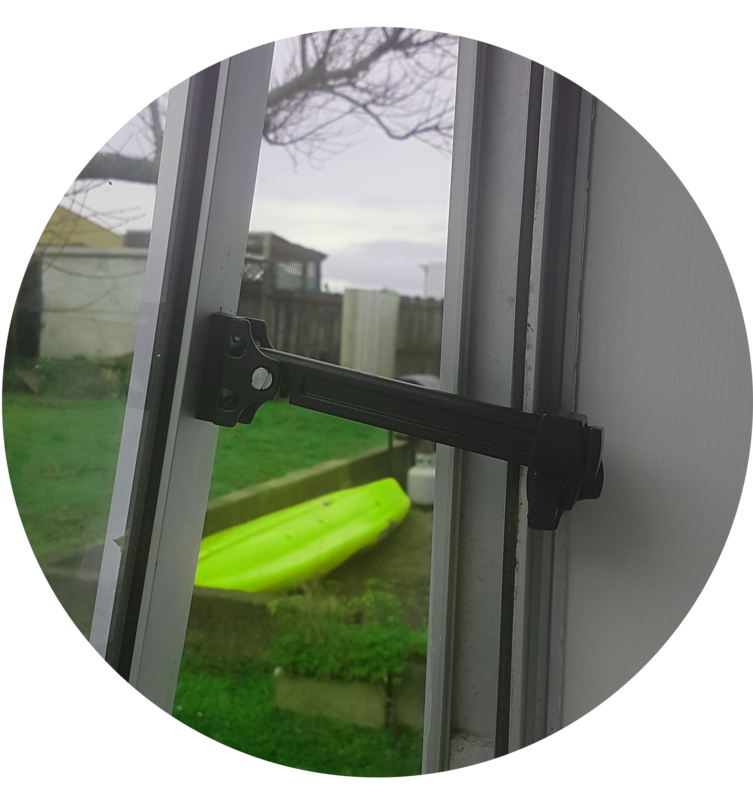 We can supply and install surface window stays to your aluminium windows. Perfect for child safety and can prevent intruders. our supply is of top quality superior durability. 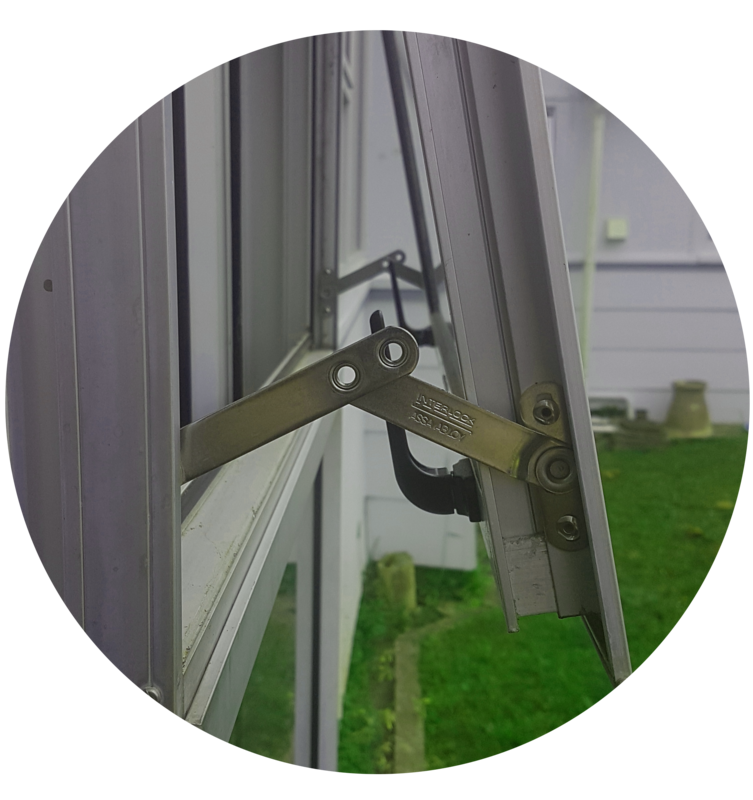 Essential Locksmiths can supply and install concealed window stays to your aluminium windows. These are great for child safety and will deter burglars or intruders at your home. Do your windows fly open quickly? 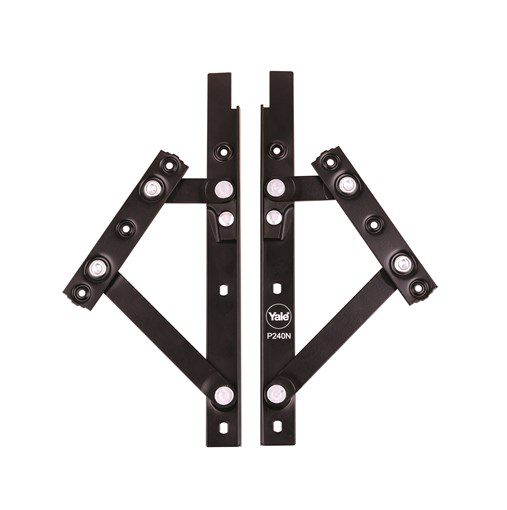 Chances are the Friction Stays (hinges) are worn out. 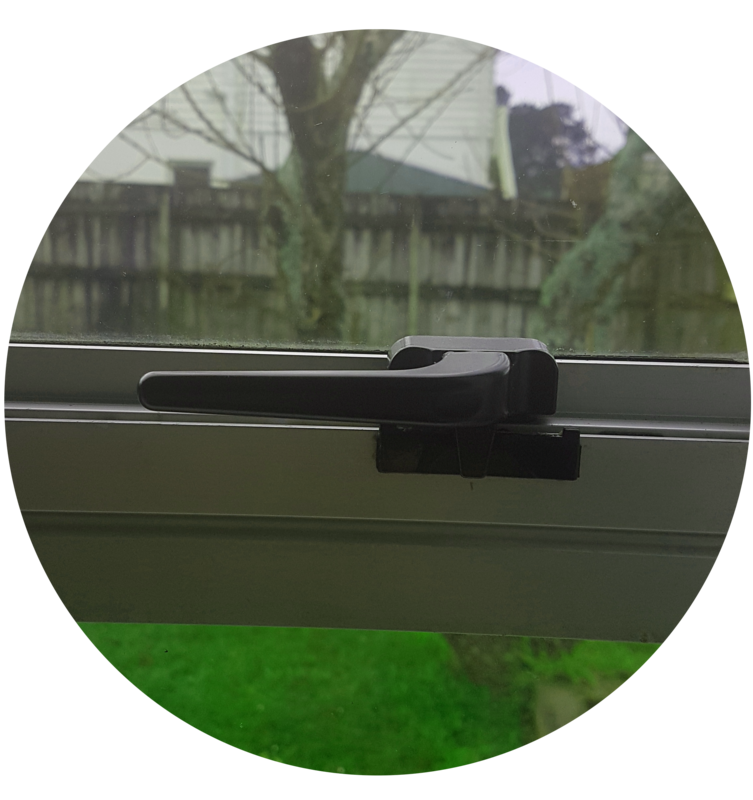 Essential Locksmiths can supply and install quality replacement Friction stays so your windows work like new again.